Sam started with Sleepy’s as Store Manager at Homebush in November 2013. Sam was the first manager of this new Sleepy’s store which is located in the DFO Centre, among many other national large format retail brands. Almost 12 months to the day Sam elected to take on the store as a franchisee after seeing the opportunities first hand and understanding the ongoing performance of the store and the centre. When asked about what he considers are his major success factors Sam replies, ‘you have to be dedicated to your business and prepared to work hard. I put a lot of hours into training staff so that our customers are confident about the mattress they choose. Sleepy’s is a simple business model, it’s easy to operate and we can make adjustments as needed’. Have well a well trained team with excellent product knowledge. Take a genuine interest in each customer’s needs and take the time to qualify what is right for them – the aim being to ensure they get the best night’s sleep possible. In the short time since Sam has been a franchisee, he says: ‘financially I have become much more comfortable, and my entire family has input into the running of the business’. When asked what advice he would give prospective franchisees, Sam again focuses on excellent team training. He also advises them to follow the franchise model and use the franchise support and other franchisees as there is a great deal of experience that already exists within the network. Finally, the location of the store is important; location that is close to, or among other bedding retailers is also a key to ongoing success. Sam’s business philosophy earned him the ‘Most Improved’ award for 2015/16. This is based on the greatest growth in sales within the franchise network compared to the previous year. If the year wasn’t already busy enough, Sam decided to purchase the Auburn store in August 2016. We are seeing fantastic results with Sam using the same approach as he has used in Homebush. 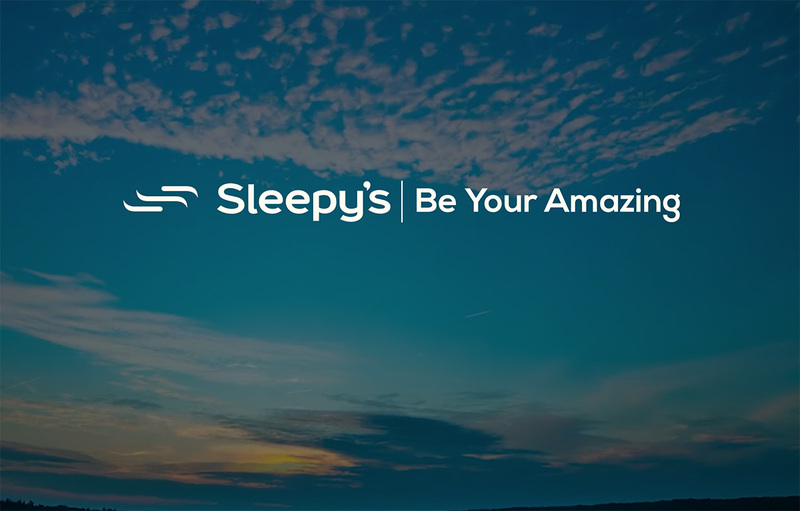 His journey from company store manager to multi-site franchisee has been short and his determination to succeed now sees him a very busy but successful member of the Sleepy’s franchise network! Sleepy’s congratulates Sam on a fantastic result and wishes him every success for the future.